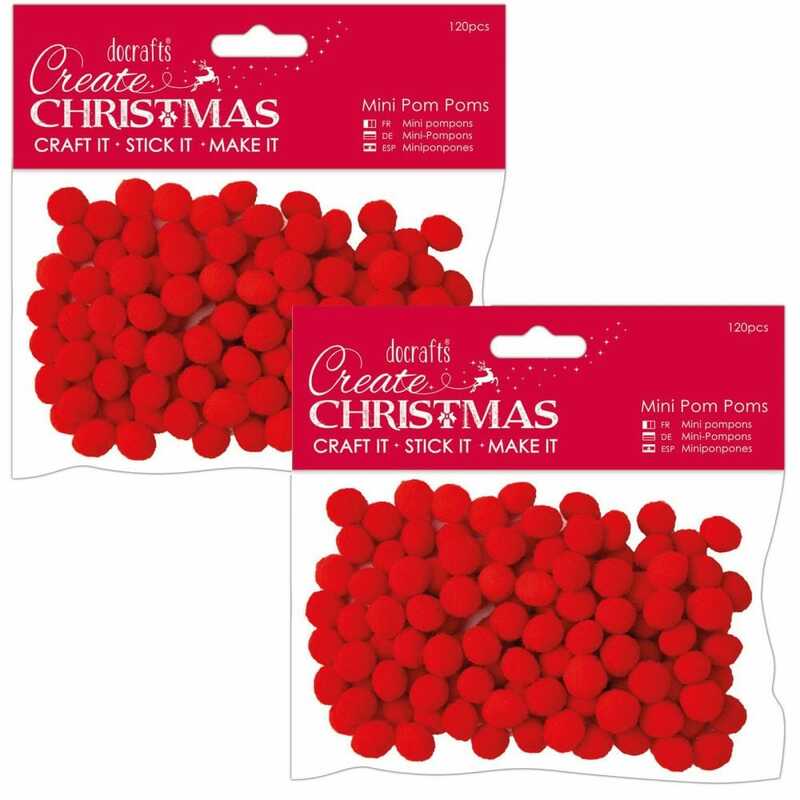 Whether it's decorating Rudolph's nose to snowballs, berries your mini pom poms will add a bit extra to any crafting project. Papermania’s Create Christmas returns ready for the festive season and bursting with all your yuletide crafting essentials. This bundle contains 240 pieces perfect for a cheerful finishing touch to your wintry crafting projects.